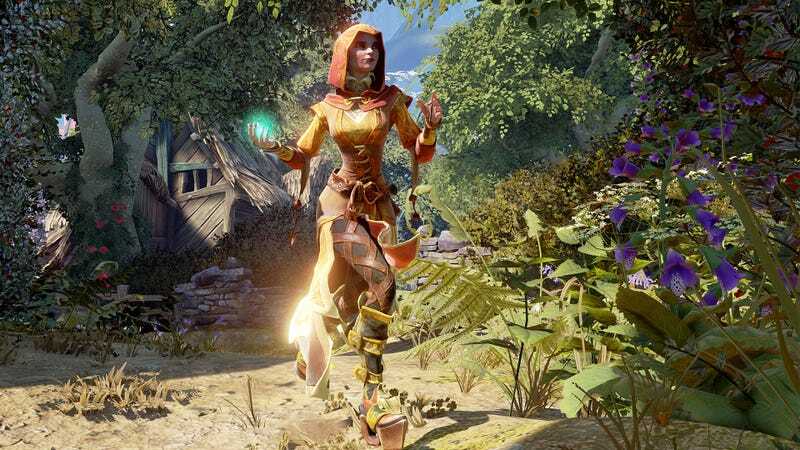 In early March, Microsoft announced plans to cancel Fable Legends and put forth a “proposed closure” of the iconic studio Lionhead. Today, it’s official: Lionhead is no more. Said “consultation period” was just a formality: British law requires companies to go through a very specific process before they officially shut down. Lionhead employees had been prepared for the end. Even the website is no more. Lionhead, best known as the studio behind Fable and Black & White, was founded in 1996 by former Bullfrog employees including Peter Molyneux. Molyneux left the company in 2012.